You may remember me reviewing the brilliant cake in a mug. 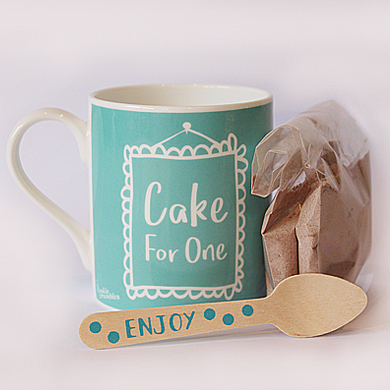 I am delighted to announce that we have a cake in a mug to giveaway worth £10. It will make a perfect Christmas gift/stocking filler especially for that hard to buy for person. All you have to do to win this prize is like and share our blog. The names of the winners will be published in a follow-up blog and in our newsletter in mid-November. The closing date for entries is midnight on November 5th, 2017 – only people subscribed to our email newsletter or who follow us on Facebook as of this date will be eligible. The winner will be notified by e-mail or Facebook the week after the competition closes. – you will have 7 days to make contact with us and claim the prize. Prizes not claimed within 7 days will be placed into a second draw and offered to the runner-up. Gift idea for anyone who is interested in space. We have 3 pairs of tickets, each worth £31 to giveaway for this year’s Spirit of Christmas Fair which is held at London Olympia between October 30th and November 5th, 2017. 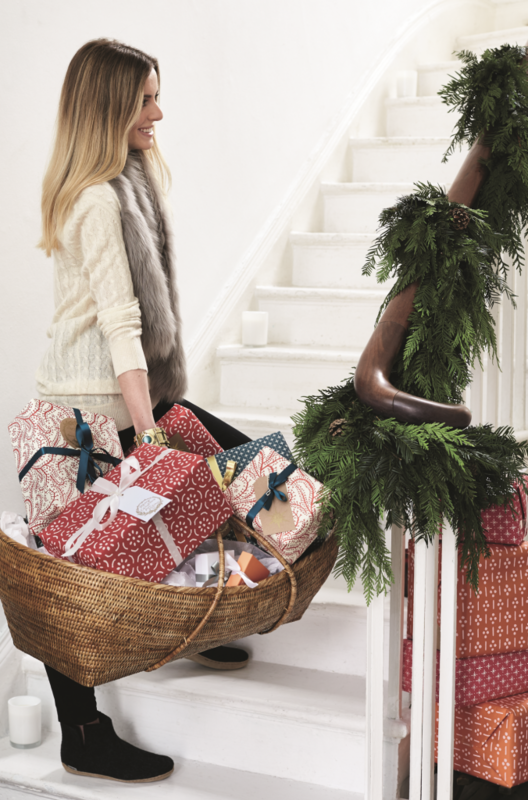 There’s something for everyone at this ultimate home of Christmas shopping: gifts, home, fashion, baby & child, decorations, health & beauty to jewellery and men’s. Discerning shoppers will be spoilt for choice with never-seen-before items across seven straight days. Visitors will also be treated to exclusive tips and tricks from the best in the business with the free interactive workshops on offer. From creating floral arrangements with one of London’s top florists, to tasting some of the world’s most decadent Champagnes with a Master of Wine, there’s something for everyone. Foodies will rejoice in the gourmet heaven that is the Great Taste Food Market. 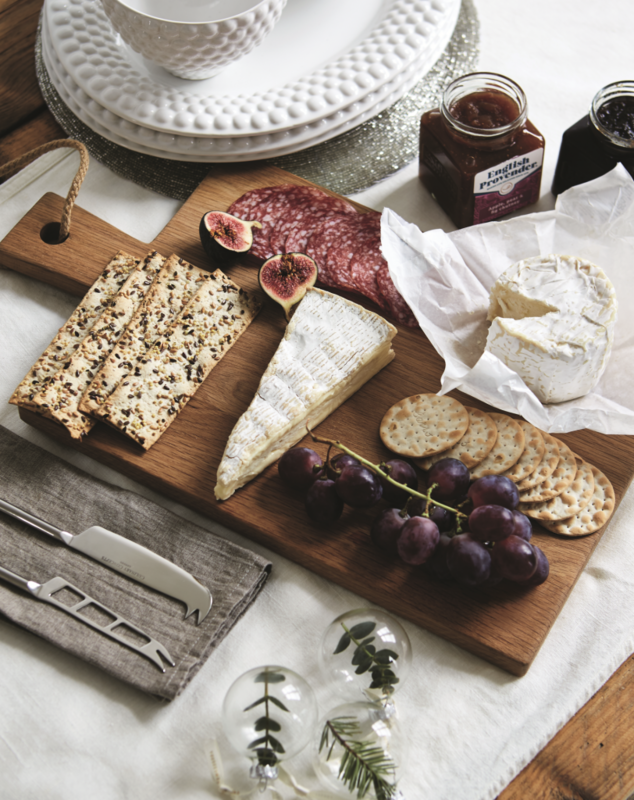 A showcase like no other of the finest culinary delights from handmade Cornish cheeses, organic oils and preserves and the finest oak-smoked Scottish salmon, to luxury Christmas puddings, truffles and caviar. Not to mention the irresistible array of fine wines, teas, spirits and Champagne on offer. To win all you need to do is subscribe to my free weekly Christmas Planning Newsletter and follow us on Facebook – we will pick 3 winners at random from our combined list of Facebook followers and Newsletter subscribers – so if you do both you stand twice the chance of winning! The closing date for entries is midnight on October 1st, 2017 – only people subscribed to our email newsletter or who follow us on Facebook as of October 1st will be eligible. The winner will be notified by e-mail or Facebook week commencing October 2nd. – you will have 7 days to make contact with us and claim the prize. Prizes not claimed by October 9th will be placed into a second draw and offered to runners up. Sorry but we can only deliver the prize to locations within the UK via Royal Mail. The name and address of the winners will be passed to the event sponsors who will make arrangements for getting the tickets to you before the event. This competition is being run in good-faith and on a best endeavours basis, we cannot be held responsible for failure to receive prize claims or failure for tickets to be delivered by the sponsor. We hope they enjoy this year’s Spirit of Christmas Fair. If you haven’t been lucky this time you can still get tickets for the event from the event website in the details above. August 24 2015, 123 days before Christmas: This morning BBC Radio 3 launched their Christmas Carol Competition. This year amateur composers are invited to set “Comes the Light”, a specially-written poem by Roger McGough, for choir – soprano, alto, tenor and bass, with or without a piano accompaniment. The closing date for entries is Tuesday 3 November 2015. 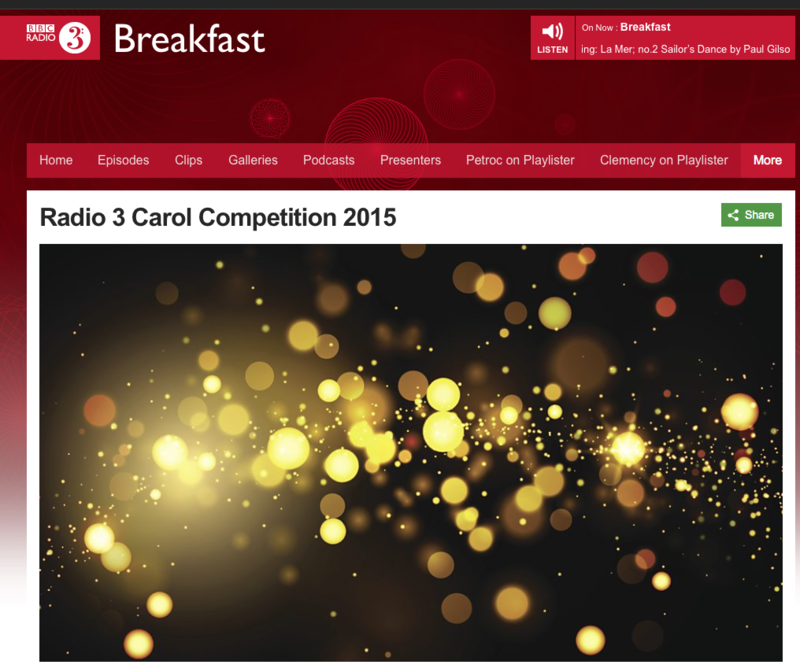 Click here to visit the BBC Radio 3 Carol Competition page for full details. Is it officially time to start playing your Christmas CD's? 110 Days to go, will it be a White Christmas this year? I could also have entitled this blog “What do you give someone who has everything for Christmas?”. Well if they enjoy cooking I have a great idea for you. Why not buy them some great ingredients and put them in a little gift box or hamper and give it to them as a lovely thoughtful gift this Christmas? As a brilliant example of what I think will make a brilliant Christmas present for the buddying chef in your life, Cooks & Co have kindly given us 5 bottles of their speciality oils to give away. 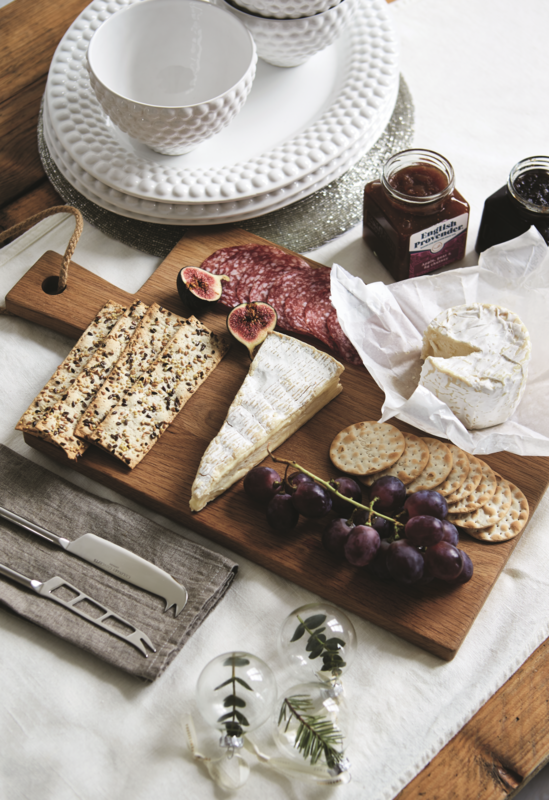 These are lovely products that no kitchen should be without. I’ve been using their virgin sesame oil all summer in salad dressings and their olive oil with chillies is a great way to add some warmth and depth when frying a steak or even cooking an omelette. You can find these in all good supermarkets these days or online at Amazon.co.uk. Cooks & Co have also produced a nice guide to their speciality oils that you can signup for and download here. 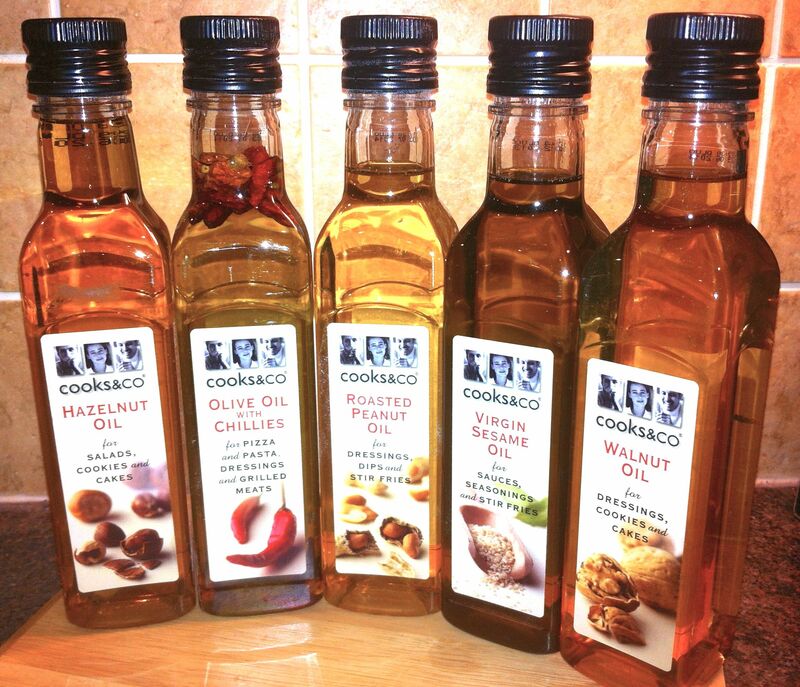 The five oils included in the competition prize are Hazelnut Oil, Olive Oil with Chillies, Roasted Peanut Oil, Virgin Sesame Oil and Walnut Oil as pictured above. If you would like to win this set of five speciality oils so you then just enter our competition. All you need to do is leave a comment below and tell us what you think would make the perfect Christmas present for someone who loves cooking. We are looking for a good range of ideas for all budgets so anything from ingredients to gadgets to particular cookery books. Don’t forget to give your reason for picking the item you are suggesting. Read through the comments below to see what ideas other people have already entered. 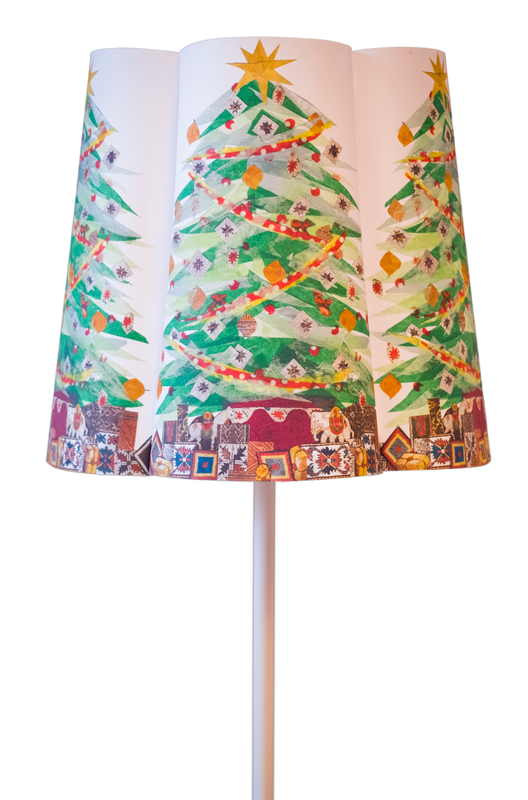 Use the comment box to leave your entry OR e-mail it to linda@christmascountdown.co.uk. By entering you grant us the right to publish your entry in print and online, making minor corrections and edits as required. The editors decision is final and we will not enter into further correspondence. The winner will be notified by e-mail on December 19th 2012 – don’t forget to leave your correct e-mail address or we won’t be able to contact you to arrange delivery. If the prize is not claimed within 14 days we will offer it again to a runner up. We agree to receive our newsletter e-mail to notify your of new competitions, winners of previous competitions and related offers. You can unsubscribe at anytime. Typically sent just 4 times a year. We promise not to share your e-mail address with anyone else.